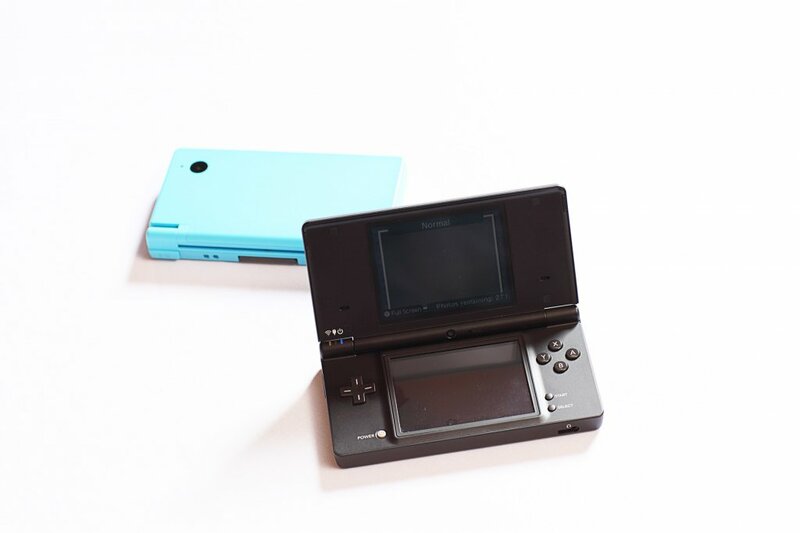 The Nintendo DSi is part of the hugely sucessful DS range, it improves on the DS lite by being slimmer, more powerful and including new features such as two digital cameras, SD card, sound editor, internet browser and DSiware. 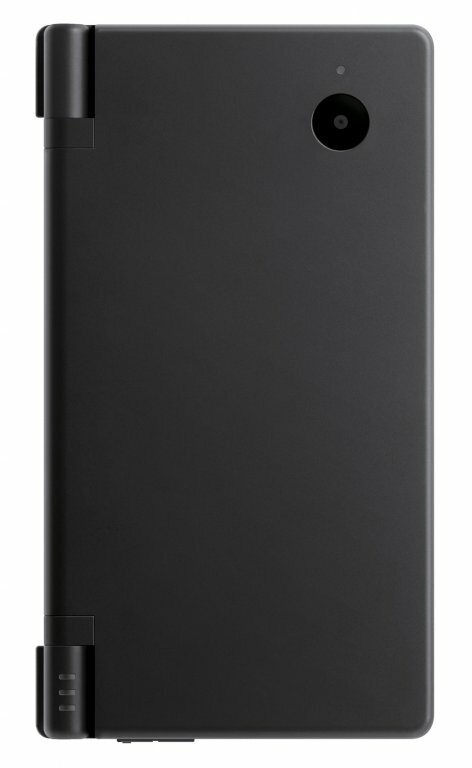 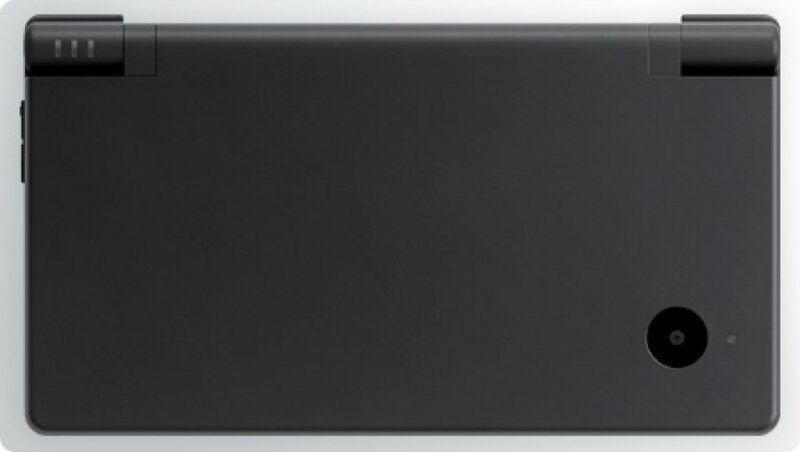 The DSi comes in a variety of colours. 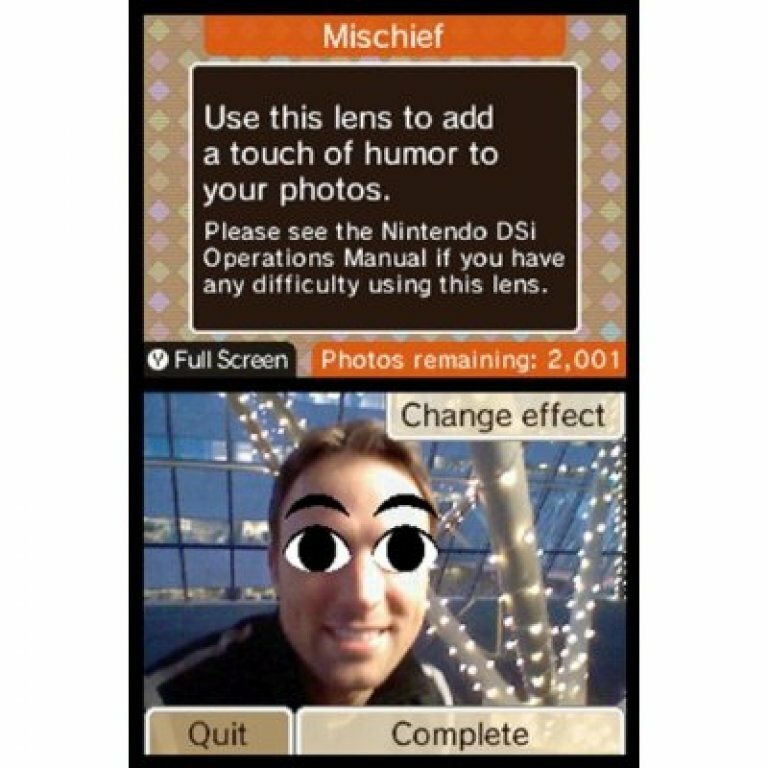 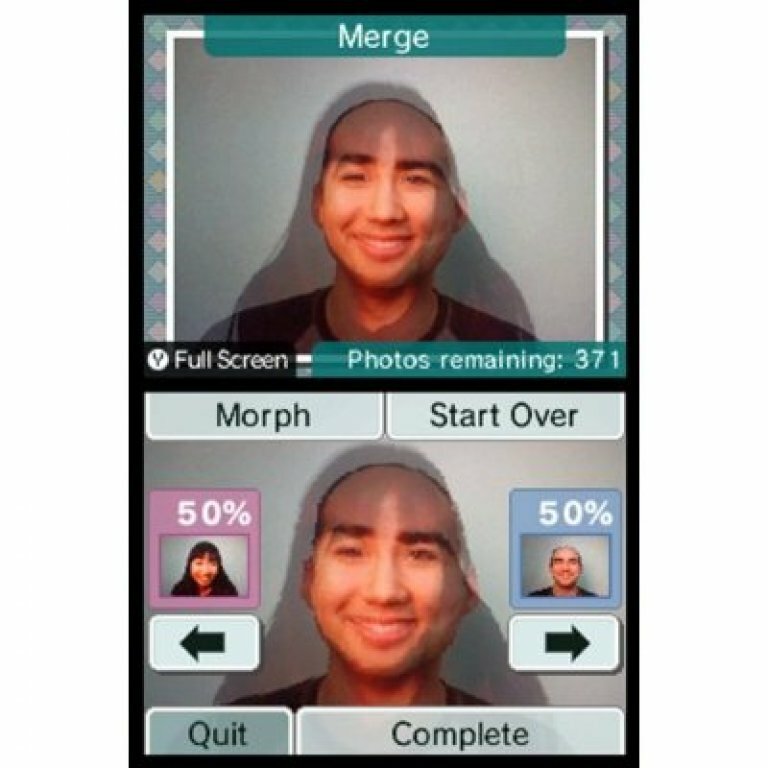 You can take photos with the DSi and save them in an album, or alter them using a selection of fun lenses. 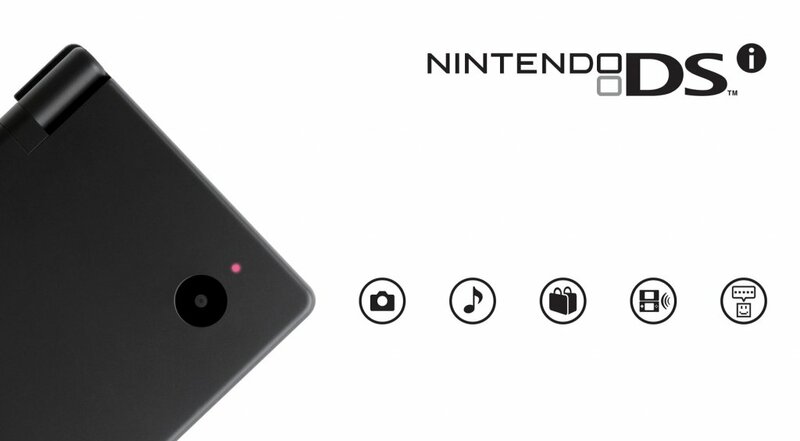 With your DSi you can listen to music or a podcast, you can make your own music or just listen to something you have saved on your SD card. 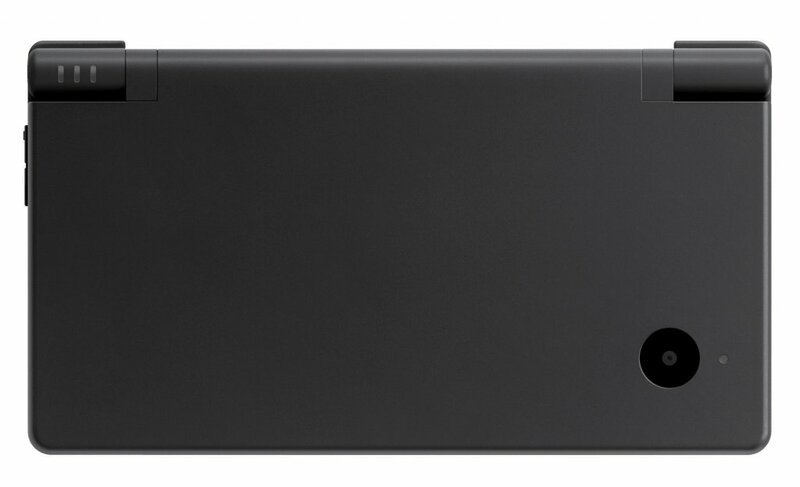 The DSi has been on sale for over 2 years now, and in that time the price has come down from the RRP of £150 to a more sensible £99. 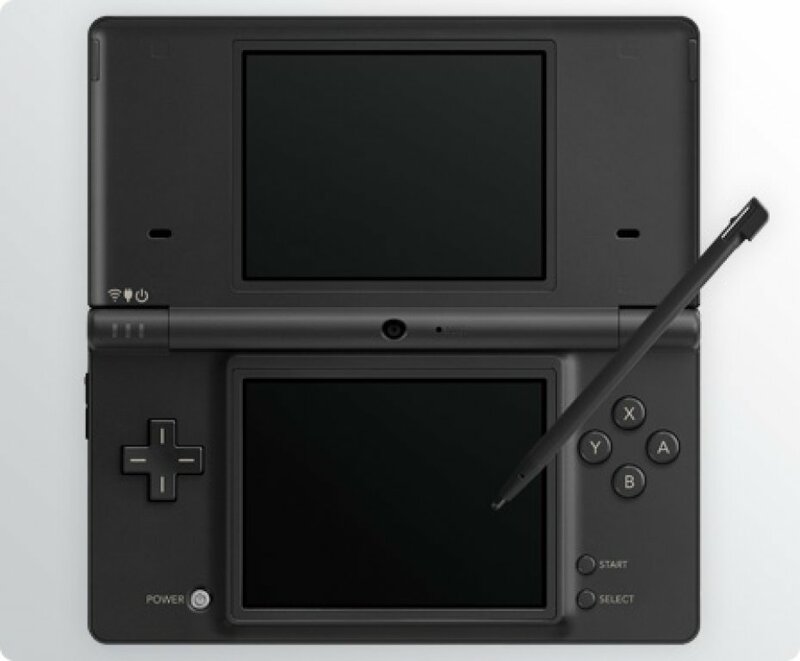 When the Nintendo DSi was first announced, I thought it was a small upgrade over the DS lite, a nice console, but worth £50 extra? 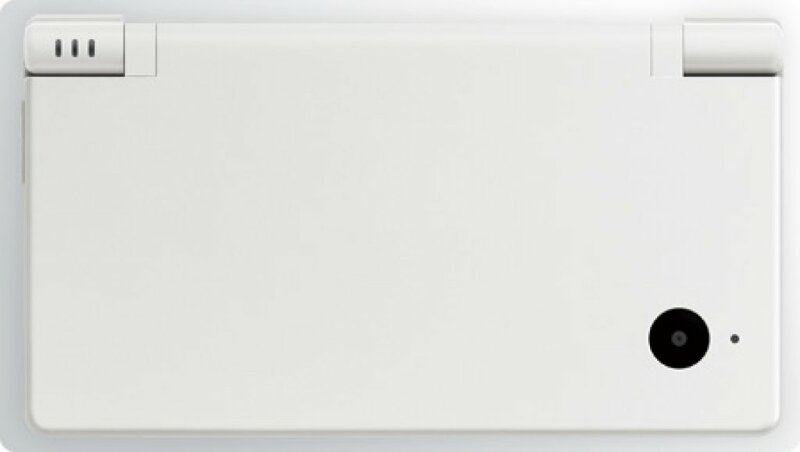 I wasn't sure. 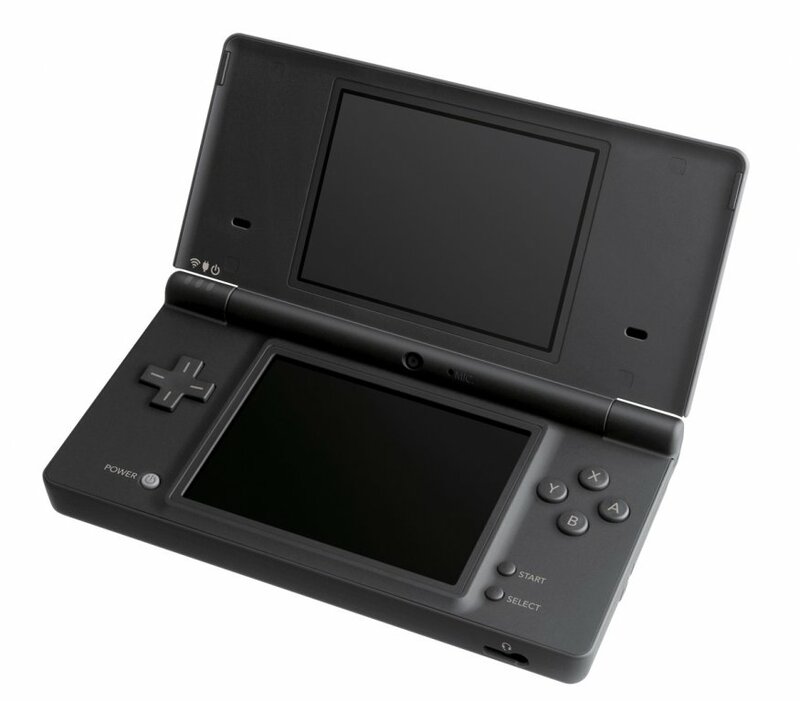 But now the price has come down it makes far more sense to buy a DSi rather than a DS lite. 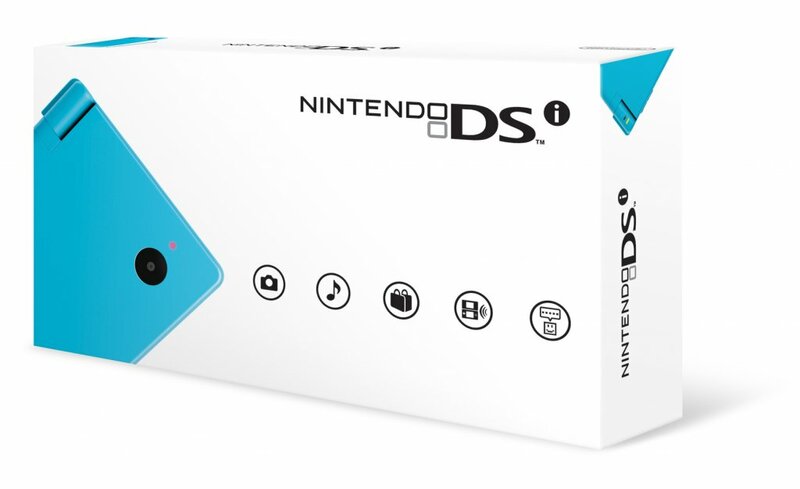 Nintendo has sold over 100 million DS, and there's a good reason for that, the DS was a great innovation. 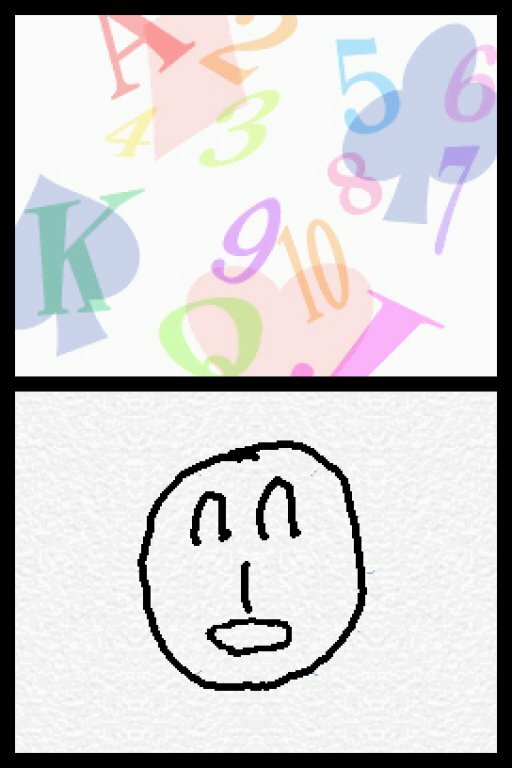 With 2 screen, one of them a touch screen, this allowed for many new and interesting types of games such as the hugely popular brain training. 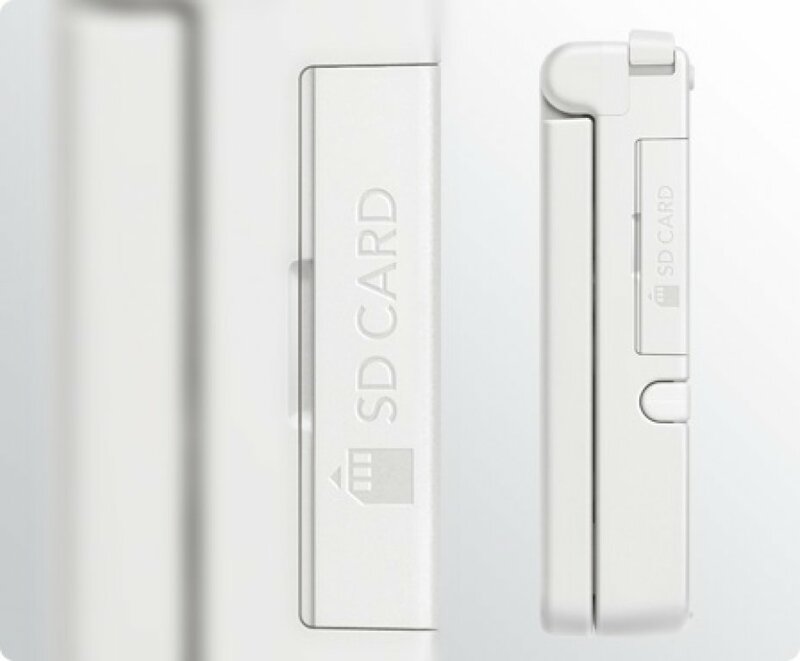 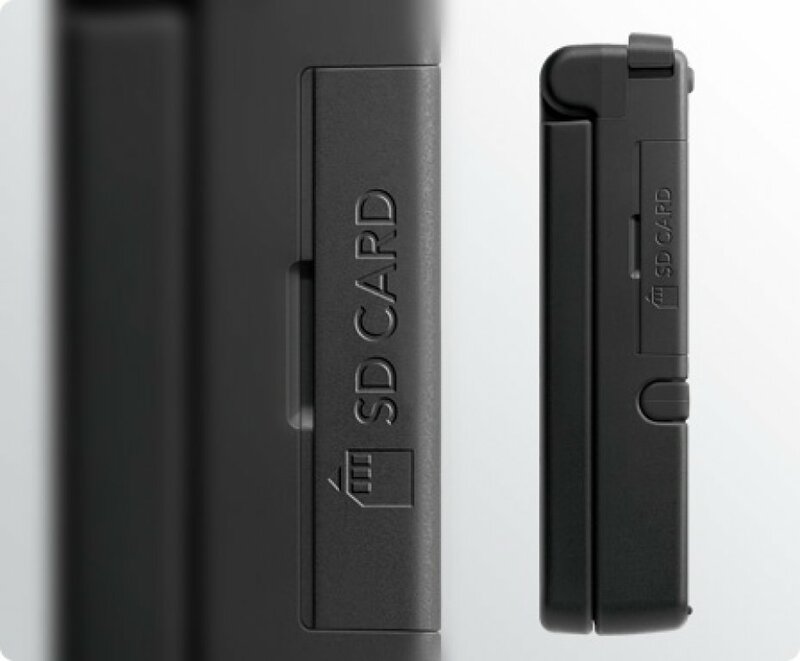 The DSi adds 2 cameras, built in wi-fi with internet browser, downloadable games and a smaller form factor. 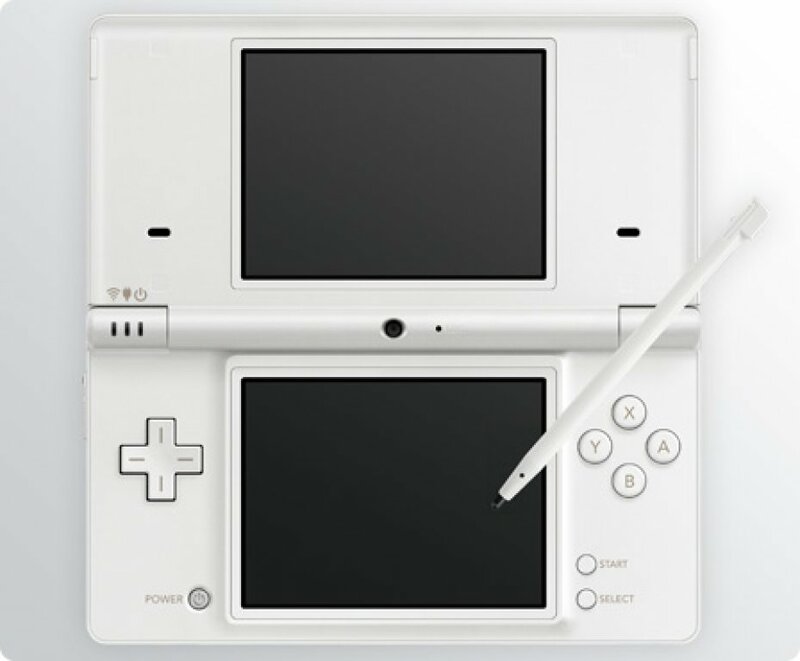 It may not have the specifications to match other modern gadgets but for gameplay value it's hard to match, the DS didn't need much improvement, but the DSi has plenty on offer.